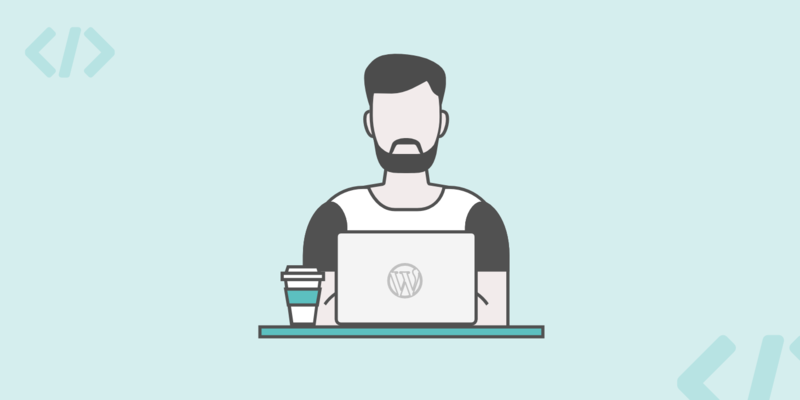 Do You Update WordPress Core? Note: If you have automatic updates disabled in your wp-config.php file, we always recommend updating to the latest version to keep your sites secure. WordPress, or WordPress core as it is sometimes referred to, is the files that make up the open source project. You can download the latest version of WordPress core from the repository. 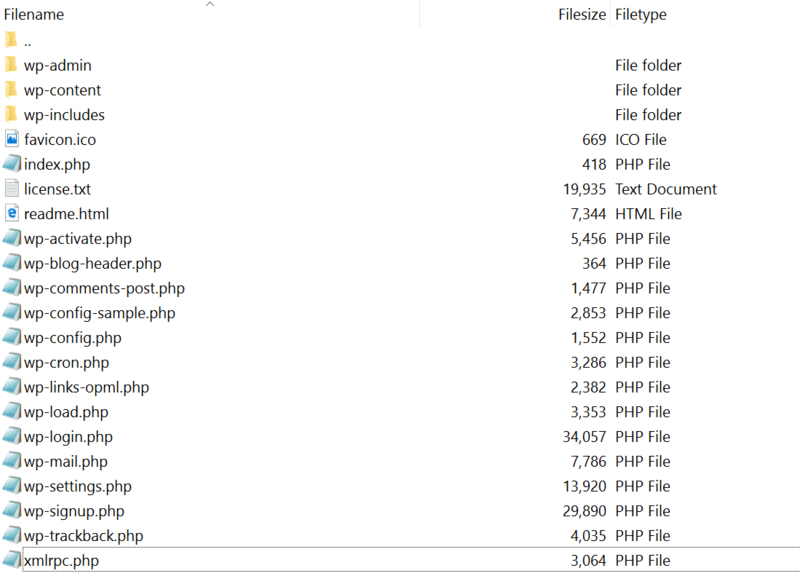 Below is an example of the files that make up WordPress core.